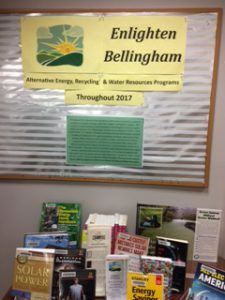 For a number of m onths last year, residents of Bellingham were invited to participate in an array of programs for all ages that focused on environmental literacy including alternative energy recycling and water resources. From March through September 2017 the Bellingham library carried out a series called “Enlighten Bellingham” to engage community members in meaningful science and technology experiences. 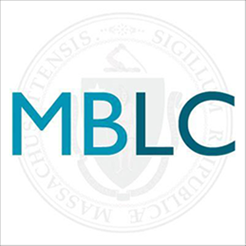 The Bellingham Public Library was one of three Massachusetts libraries chosen as a pilot library for a project funded with federal funds coordinated by the Maine State Library, the Massachusetts Board of Library Commissioners and Cornerstones of Science, a Maine nonprofit. The goal was to create a field-tested, replicable science literacy method that would enable designated public libraries to become skilled STEM facilitators. Programs included information on upcyclying, using plastic bags to crochet, and the why and how of solar panels. 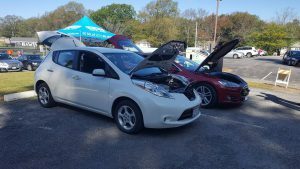 One of the most exciting events was an Electric Car Show conducted with support from the New England Electric Auto Association. Members of the audience engaged presenters by asking relevant questions and showing a real interest in how new technology might be of benefit in the future. Later this year the library will host a second electric car show and invite partners who presented in last year’s series on solar, water, and recycling as part of a final day long open house.